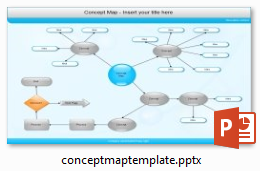 SmartArt is attractive and is good for certain diagram types, but it is not really suitable for creating mind maps. 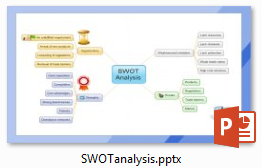 Edraw has free mind map program with vector-level PowerPoint format support. 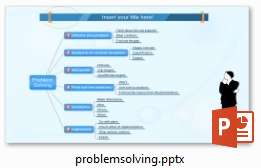 Designing a Mind Map in Edraw Max software. 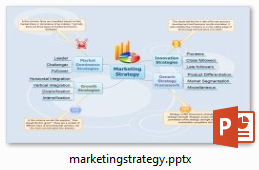 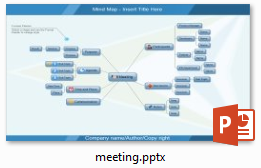 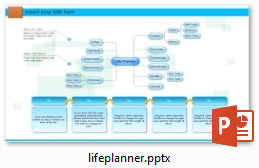 When you finish creating your Mind Maps, one click on the upper tool bar will transfer the image into MS PowerPoint. 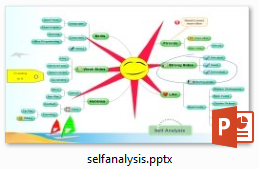 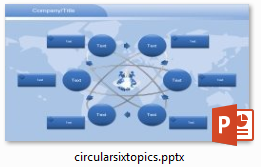 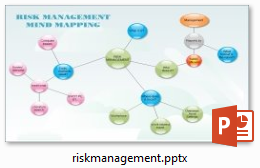 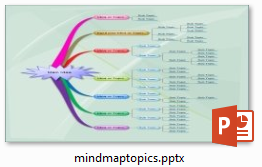 The following PowerPoint Mind Map templates are created in Edraw Max. 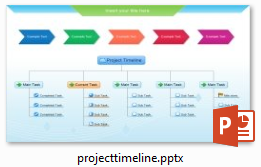 Click the icons to download them. 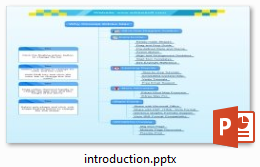 With more than 6000 built-in vector symbols, drawing is the easiest here! 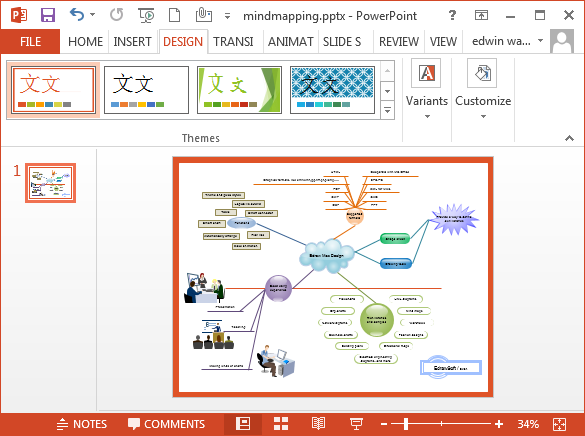 Just enjoy creating professional quality Mind Maps based on free examples and templates while working in an intuitive and familiar Microsoft Office-style environment.